For Brad's history and complete dj mix (mixtapes, CDs, some live recordings) archive: http://www.foreverbecoming.net For lots of CD and live mixes from Moontribe djs and friends from the community: http://www.moontribe.org Brad was born a music lover. By high school he was DJing backyard parties in Long Beach and had already become addicted to the latest 12" vinyl releases. His love and passion for cutting edge electronic music has not abated since that time. Now a veteran of the West Coast rave community since 1992, Brad continues to perform regularly in the U.S. and Canada. His interest in the environment, yoga, and his philosophical nature are conveyed in his musical choices. He can energize any crowd with his seamless mixing, whether in a warehouse, intimate club, or out in the open desert. Brad defies classification by experimenting with a variety of musical genres, often cutting between techno, minimal, tribal, progressive, acid house, and breaks. He blends many intricate soundscapes to create the flow and funkiness that is essential Brad. His eclectic mixes take the listener on a musical journey where time and space seem to disappear. Using the language of music to unite and celebrate the earth and humanity is Brad's goal. 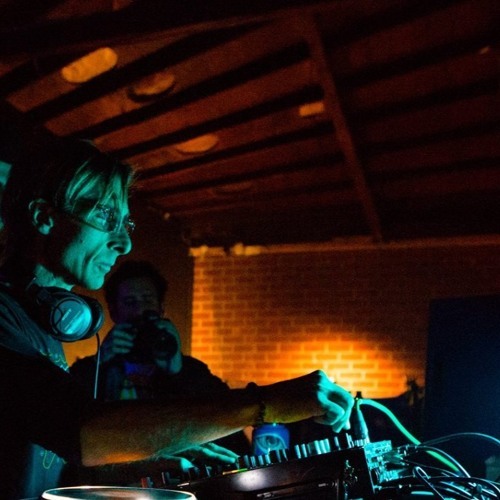 Brad has been a resident DJ with Southern California's legendary Moontribe Collective since 1996.